Federal authorities accused a former Tesla employee of using his position as a manager to embezzle $9.3 million in 2016 and 2017. Salil Parulekar, 32, was indicted Thursday in a California federal court on wire fraud charges for allegedly orchestrating a scheme in which he tricked his employer into sending money to himself instead of a supplier. Prosecutors said Parulekar posed as an employee of a Taiwanese supplier called Hota Industrial Manufacturing Co., falsified invoices and forged bank documents with instructions to wire money to accounts he controlled. Hota was supposed to receive certain payments from Tesla, but Parulekar redirected that money to himself, according to the indictment. 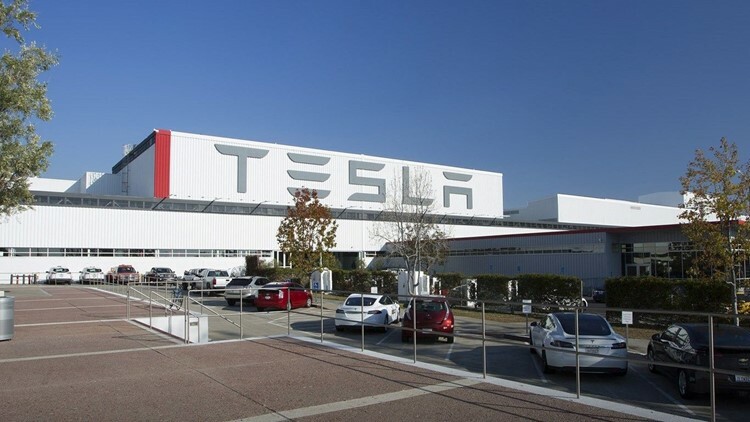 "Parulekar allegedly stole the identity of a Hota employee and, by impersonating the employee, deceived Tesla’s Accounts Payable division into switching the bank account information for Hota" and a German supplier that Tesla had cut off from future payments, according to the U.S. Attorney's Office for the Northern District of California. Reached by USA TODAY via Facebook chat on Friday morning, Parulekar said, "I refuse to comment. I will direct you to my attorney." He did not immediately provide contact information for his lawyer upon request. The U.S. charged Parulekar with nine counts of wire fraud and one count of aggravated identity theft. Wire fraud charges each carry a maximum penalty of 20 years in prison and a $250,000 fine. Tesla declined to comment on the indictment. Parulekar worked for Tesla from 2013 through December 2017, eventually becoming group manager of global supply management, according to the indictment. He was responsible for identifying certain suppliers and managing those deals.